My Photo Friday entry for "Statement"
It is easy to complain about high gas prices, but the forces of "supply and demand" do have an impact on this. I also thought I'd give SUV's a break here; they aren't the only vehicles with such bad gas milleage (although they are still more dangerous, do more damage to roads, etc...). 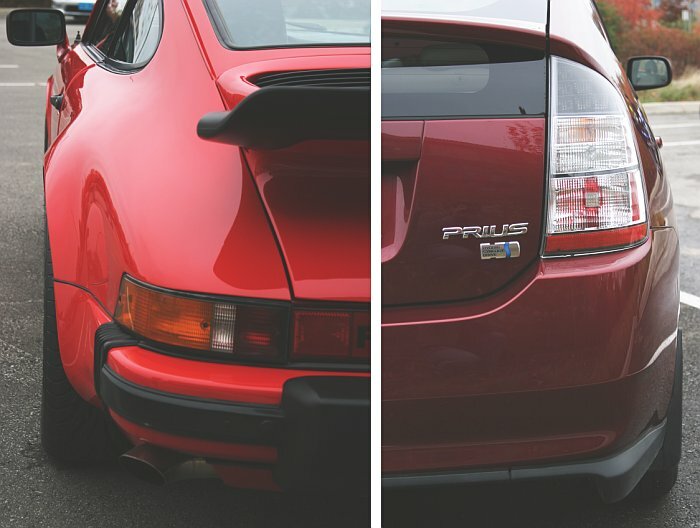 That plus the picture of the Porsche fit better with the Prius than the picture of the Hummer.